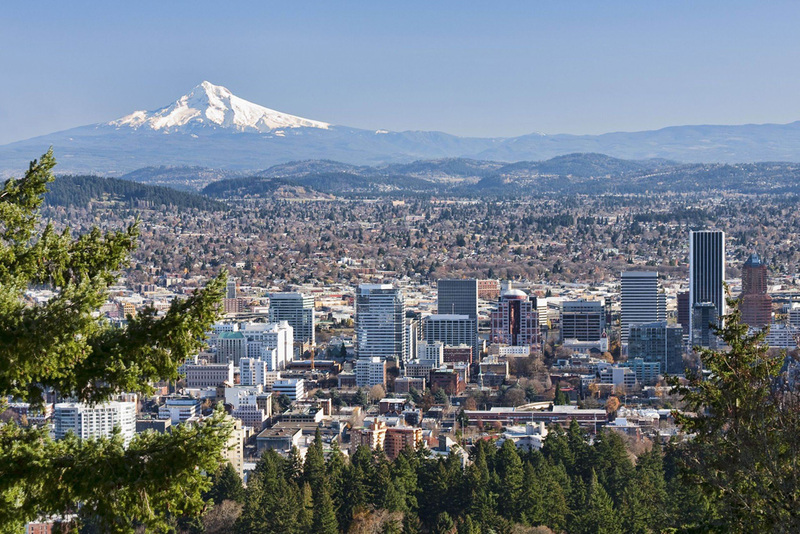 This West-Portland Property Management company is a the perfect fit for an entrepreneur wanting to take an existing client base to another level or simply add to an existing book of business. Gross sales are 50K and cash flow for an owner operator with existing sales is approximately 35K. Great website and established local brand is included. Owner is moving out of state and must sell. Serious inquiries only.